We found 2 episodes of Monster Dear Monster with the tag “miniatures”. We return with another episode of Mini Dear Mini, this time with an update on Kingdom Death Monster, new Warhammer 40k minis and Mad Max with Matchbox cars? 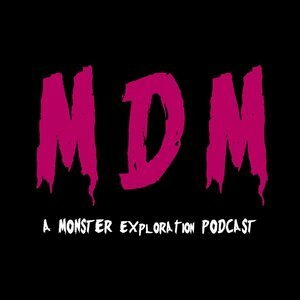 A spin-off of Monster Dear Monster, where we discuss board games, miniatures, and various related topics, and their monsters.